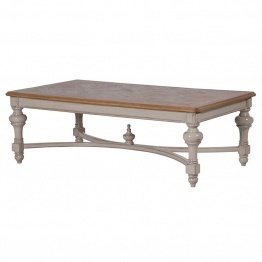 The Yorkshire Furniture Range is focusing on dining & living. 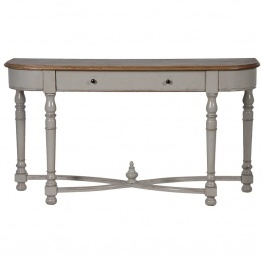 Range is finished in antique light-grey painted finish and polished Elm tops. All pieces are lightly distressed to achieve authentic look.